Soft Kitty~. :D <3. 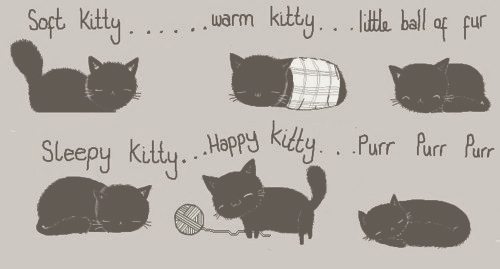 Wallpaper and background images in the 生活大爆炸 club tagged: the big bang theory soft kitty.